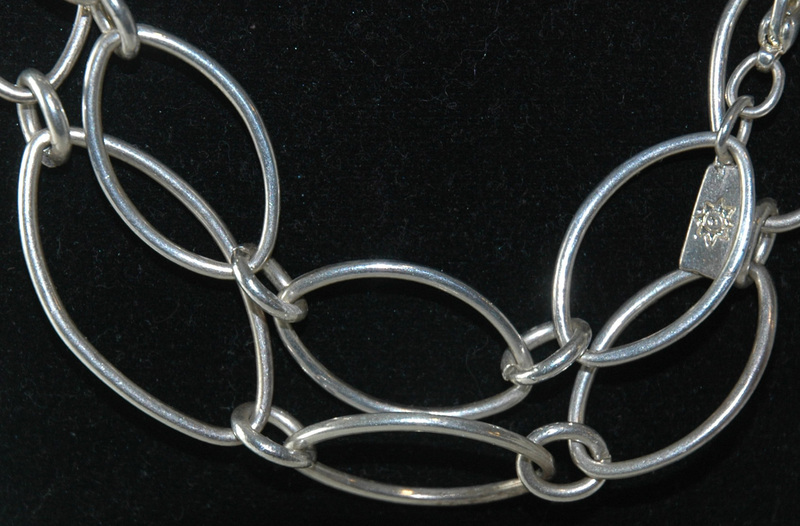 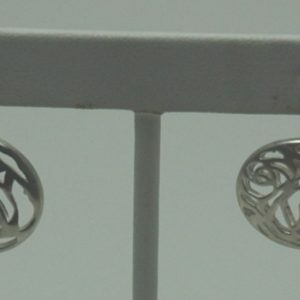 Handmade Sterling Silver Link Chain – Design Collective NY, Inc.
One-of-a-kind Handmade Sterling Silver Link Chain. 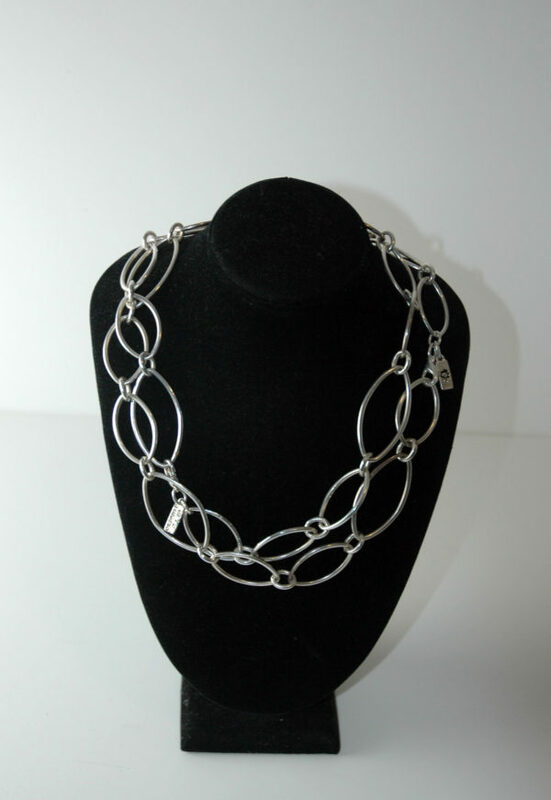 Stand out with this beautiful handmade extra long Sterling Silver link chain. 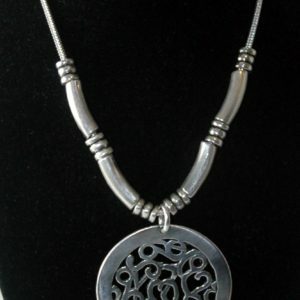 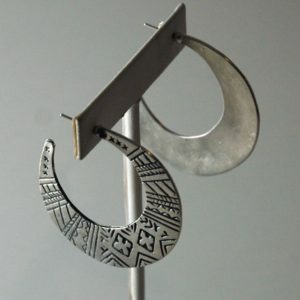 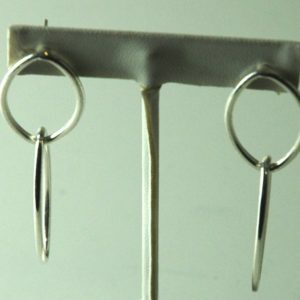 Can be worn in various ways.